February is the month of love, and for those who want to spread the love to those who celebrate the most romantic day of the year, Vint and York eyewear offers the perfect his-and-hers Valentine’s Day gifts. Get the stylish Valentine’s Day gift for him and her this year. Your significant other will truly enjoy and appreciate a gift of vision. Whether your gift is for a fashion Diva who needs a pop of color or for that guy in your life to complete and polish his look - Vint & York eyewear has a vast array of styles for everybody. Go for the unique, unpredictable and fun gifts this Valentine’s Day. Look no further - Vint and York offers eyewear that is high quality, is affordable and their eyeglass frames and sunglasses make a perfect gift for him and her. 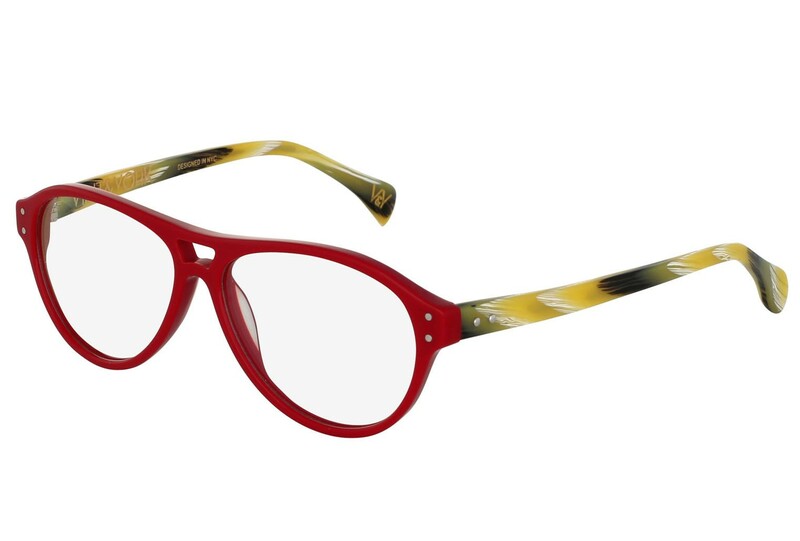 Vint and York brightly colored; uniquely shaped frames and textured are vintage inspired with a modern look. It is targeted towards those who want bold, statement eyewear that matches their unique style to help them stand out from others in the marketplace. 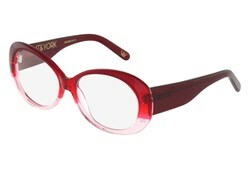 Vint and York eyewear retail for $109.00: which includes the premium prescription lenses and free shipping. Vint and York new sunglasses featuring Zeiss Vision Lenses retail for $129.00. To find out more or to make a purchase, visit http://www.vintandyork.com. Vint and York offer high quality, unique eyewear at an affordable price. The company produces vintage-inspired, statement eyewear for men and women. Vint and York has captured the attention of media and global trendsetters. For more information on Vint and York and its products, visit http://www.vintandyork.com and Facebook via facebook.com/vintandyork and Twitter via twitter.com/vintandyork.